Happy Birthday Kirk Van Slyke! Home / Uncategorized / Happy Birthday Kirk Van Slyke! 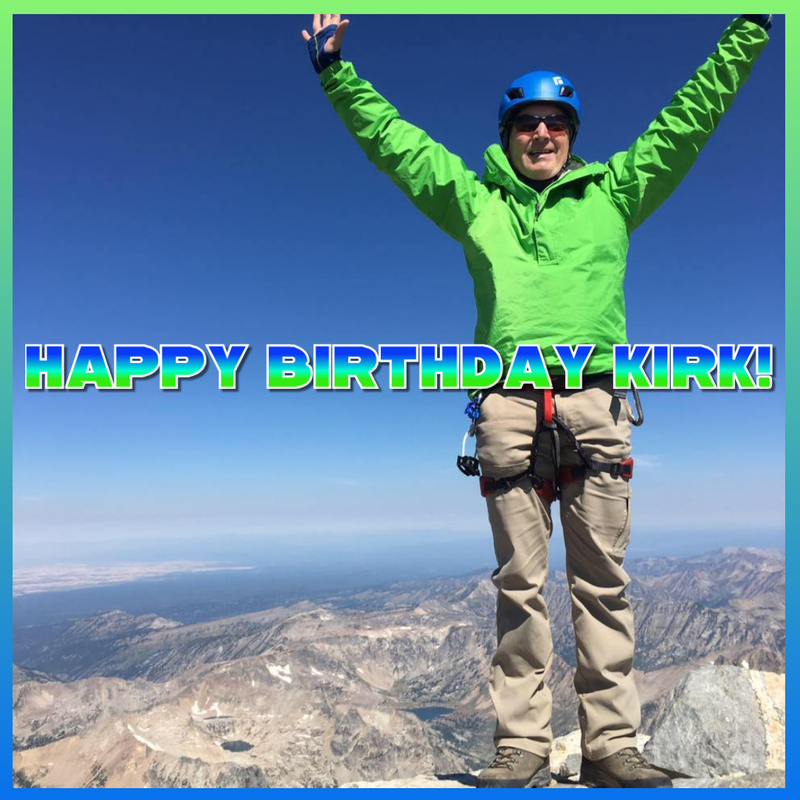 Happy birthday to our Dillon Clinic Director Kirk Van Slyke, DPT from our family at OrthoRehab!! !